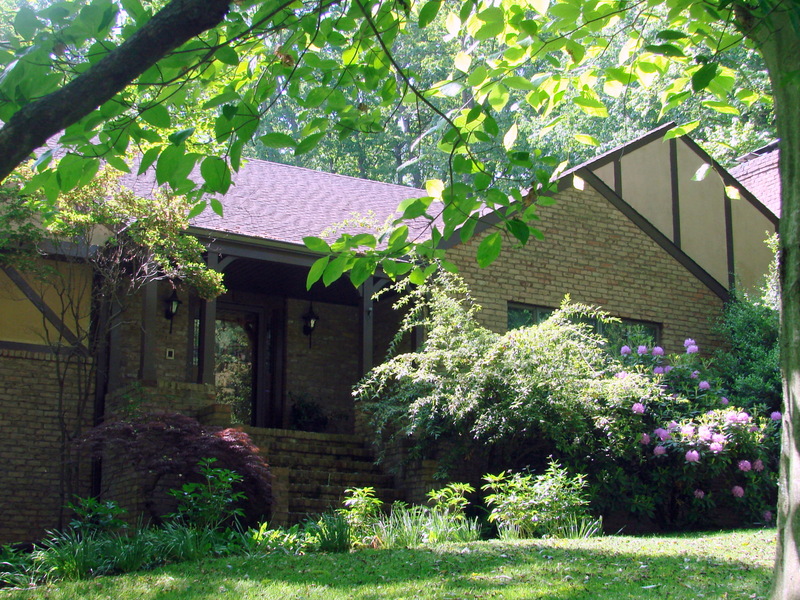 It was 1981 when we moved from California to Baltimore….with a four year old little son…We looked for a home to buy in April and May of that year…only not liking anything we saw on the market…. On the day before we went back to California to await the movers who would pack us up and move our stuff to Baltimore…we took one more drive with the realtor hoping to find our dream home. Since we could not decide on any of the houses he showed us that day, he finally said: “There is a house that I know the owner wants to sell, would you like me to call him and see if he is serious?” We nodded our heads and he placed the call and the seller said that we could come by and see it. When we walked into the front door…I knew this was the home I wanted! I felt immediately comfortable in it and loved the large rooms and the floor plan. It was our dream home! I felt that we could let our lives and dreams come through and share it with people who we hoped would become friends, let our son grow and develop into the person we envisioned him to become. We had the perfect home for all this to happen through the years! 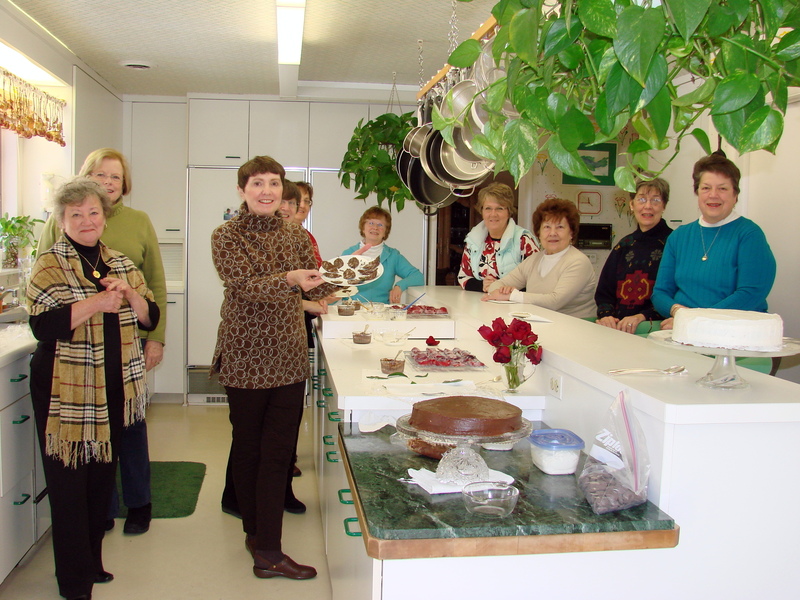 We entertained international friends and guests through McCormick Company where my husband had a position in the International Division, and, I started a cooking school in my beautiful new kitchen. Our son was able to have friends who came and played in the woods that surrounded our home, building forts and bridges over a small brook that ran through the Watershed. He learned about all kinds of little animals that had their home in the trees or in little caves underground, birds that fed off a feeder in the middle of the back yard, and, a little birdhouse on a wall near the kitchen window. We could watch birds in the spring nesting, feeding and teaching their off springs to fly….We watched snakes that wound around branches on trees and some that lived under our back steps. Foxes patrolled the yard for food, hedgehogs that ate our freshly grown lettuce for lunch before we could pick it to have it for dinner. One year we planted potatoes and did not think that they needed soil that was free of rocks and pebbles, therefore, they came up all gnarled and had funny shapes…but, we ate them anyway. When he was fourteen his father taught him to drive the big lawnmower and keeping the lawn mowed became his weekly job for which his allowance increased. 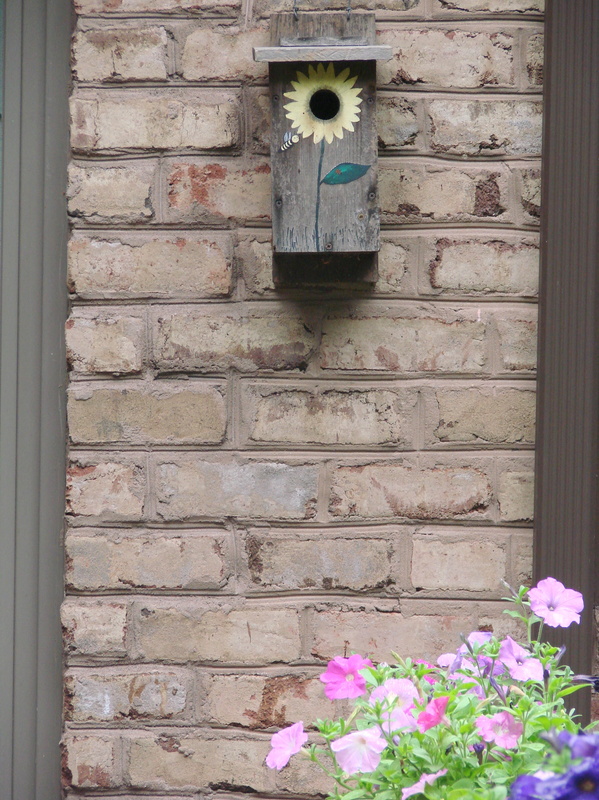 In the winter we fed the birds on our deck wall, but, not only birds ate there, they shared their crumbs and seeds with squirrels, foxes and, at night with raccoons and one evening we saw a possum visiting the feeding area. 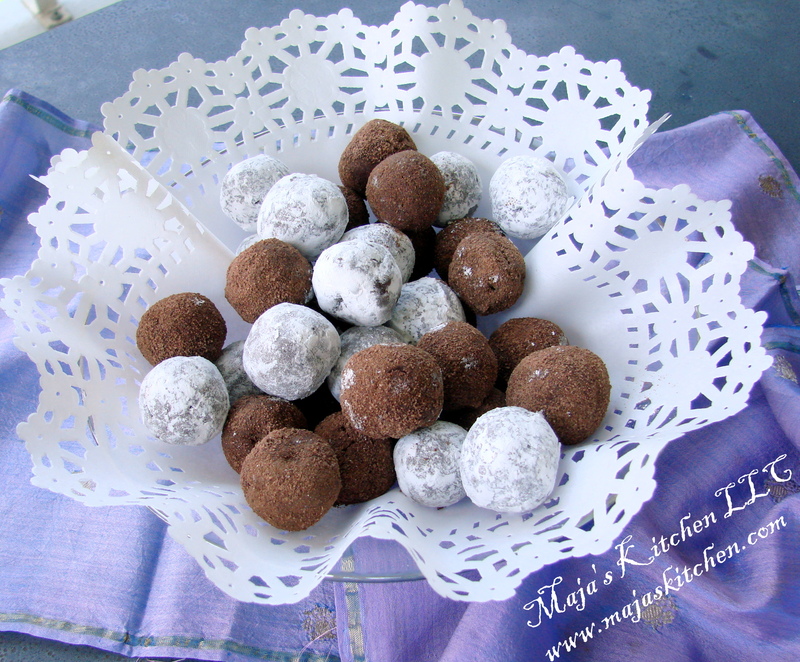 Maja’s Viennese Kitchen/Maja’s Kitchen LLC! 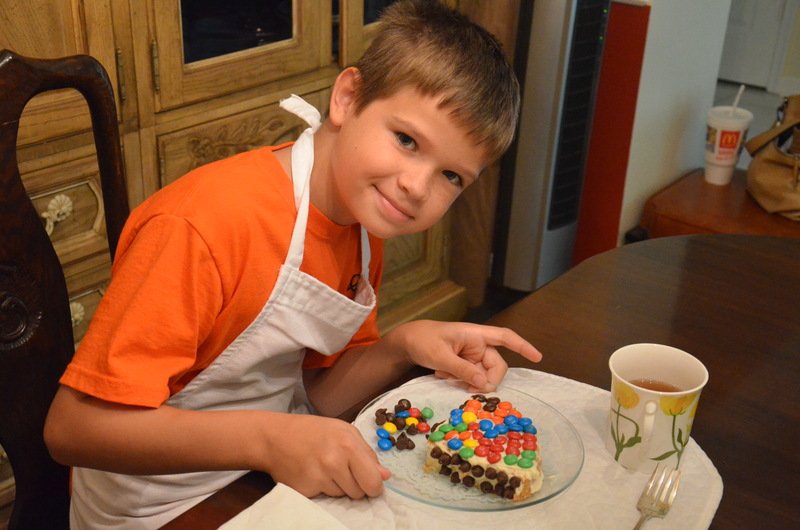 My Home Cooking School kept me busy throughout the years. I taught thirty classes a year and ended the year with Gingerbread House Decorating Sessions in December. It all started when our son was about 5 years old when I invited his friends for an afternoon to decorate gingerbread houses. It continued on until it became a part of Maja’s Kitchen. 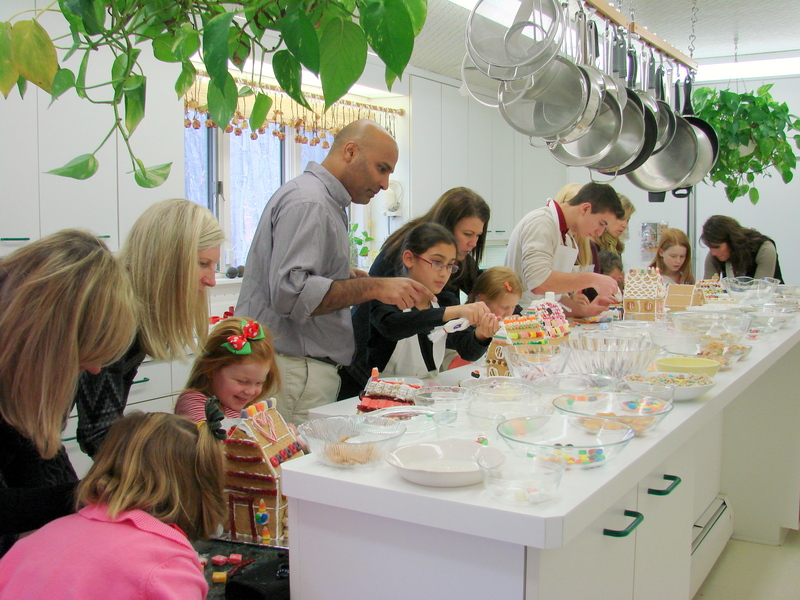 I would have up to 100 children and adults come to these weekends of Gingerbread House Decorating Afternoons every year. 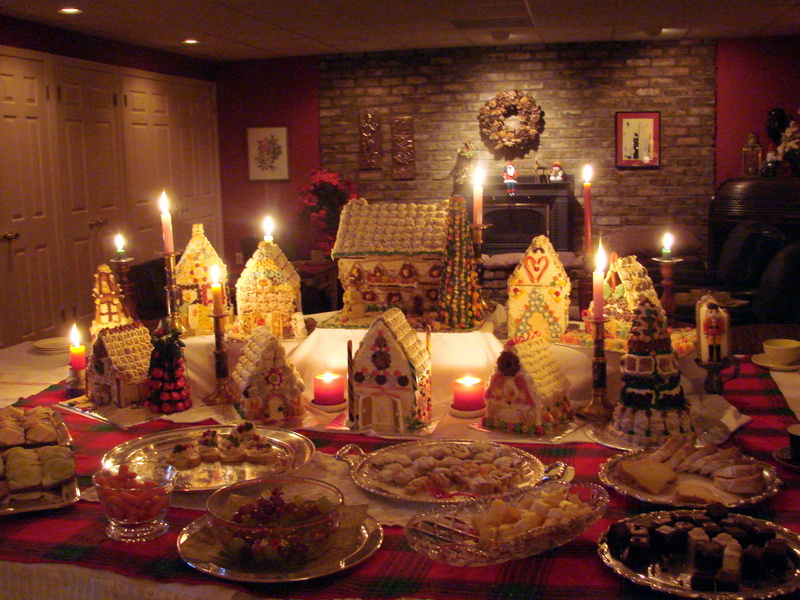 When the decorating of the gingerbread houses ended I invited the children and their adult companions to attend a Candlelight Christmas Tea in our basement. 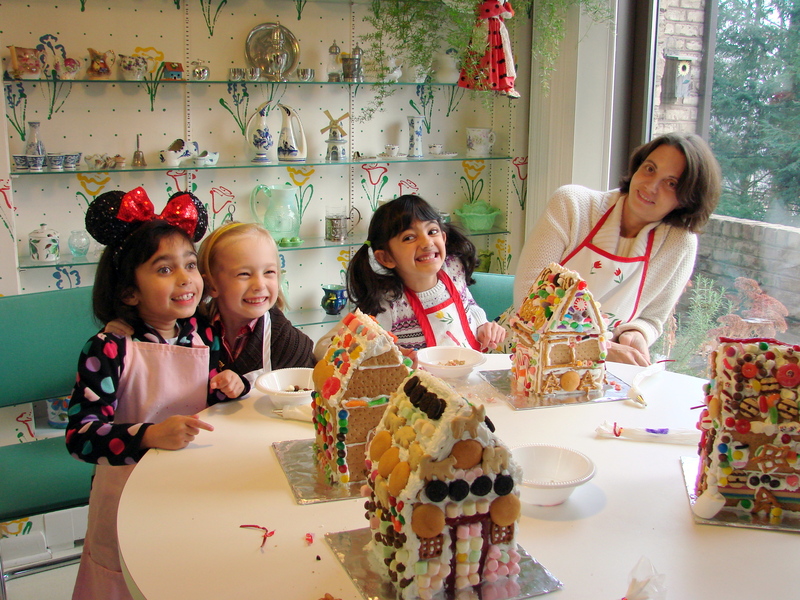 When “Tea” was over they picked up their houses upstairs in the kitchen, parents took photographs around the Christmas Tree in the foyer…and with a shout of “Merry Christmas” left with smiles and glowing faces holding tight their decorated little Gingerbread House. 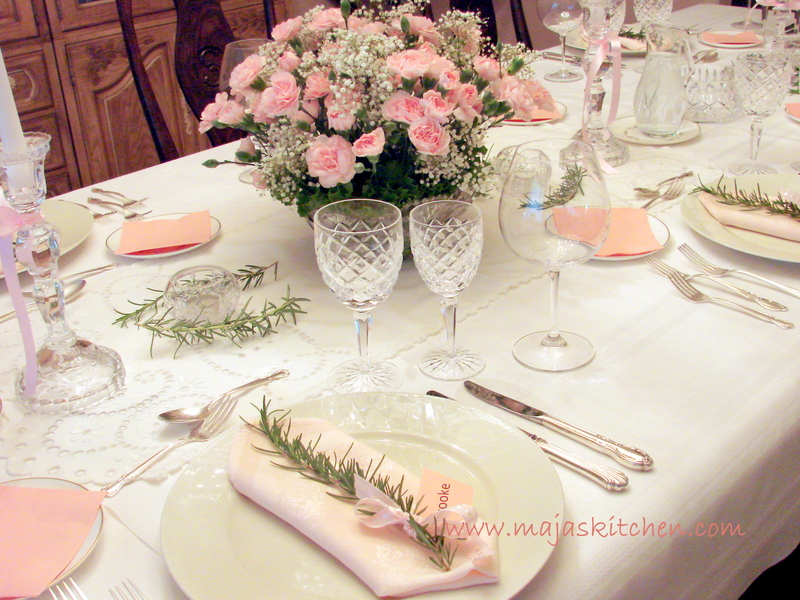 Cooking Classes at Maja’s Kitchen! Cooking and baking is truly my passion, I will never tire doing it! I loved teaching and getting to know the ladies who came to my classes, and yes, there was an occasional man who joined us. Actually men could not come to my classes because my classes were held in the morning, from 9am to 1pm on Tuesday and Thursdays. But I did some private cooking classes with men when they scheduled it on a Saturday morning. It all was great fun for me! I loved learning about having a business. My husband was very good in getting me thinking of it as a business and not just having fun. His help and encouragement helped me to make this a successful business. I learned to handle the income and expenses, networking, writing recipes, printing them and having them ready for my students when they arrived in the kitchen. 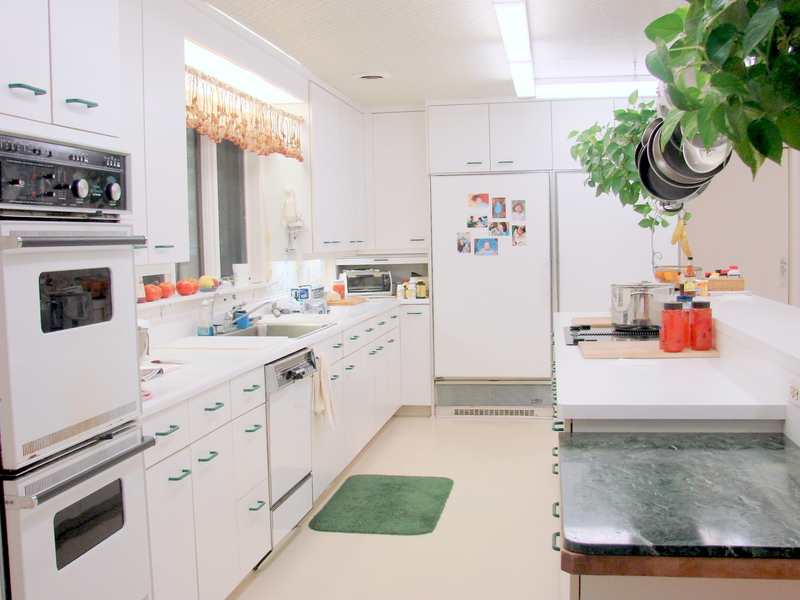 The night before I set up my kitchen for classes and prepped the ingredients for the recipes. 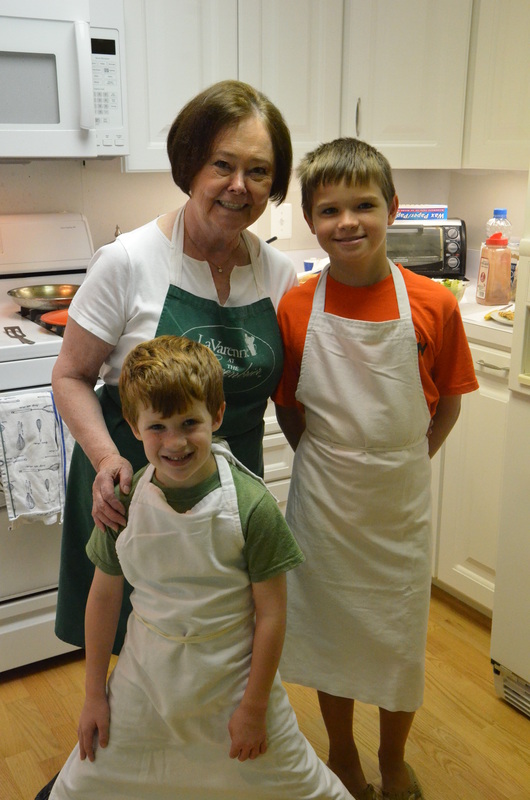 During the class we learned to cook, plate the meals, decorate tables, learned about each other and become friends. 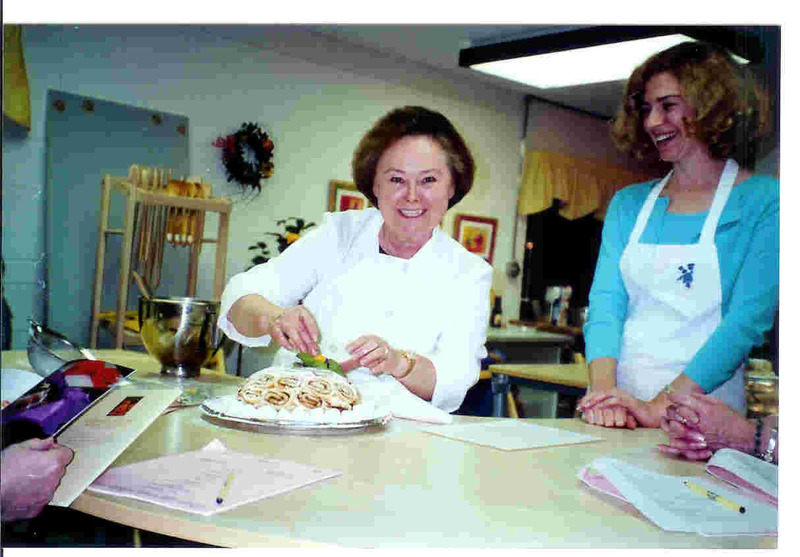 To keep up with teaching I attended many cooking classes at different schools, like the Culinary Institute of America at Hyde Park, NY, the Lavaren Cooking School at the Green Brier, the La Accademie de Cuisine in Bethesda, and many classes that were held around Baltimore through the years. I also joined the International Association of Culinary Professionals where I am still a member. The yearly IACP meetings have helped me to become a better teacher, and, where I found great support from more experienced culinary professionals. We have recently moved from our “Dream Home” to a condominium not very far away from the “old’ house. We have installed a new kitchen and I have already started to continue Maja’s Kitchen in my new kitchen and condominium/home. My pastry business is thriving ! The First Cooking Class in the new kitchen! 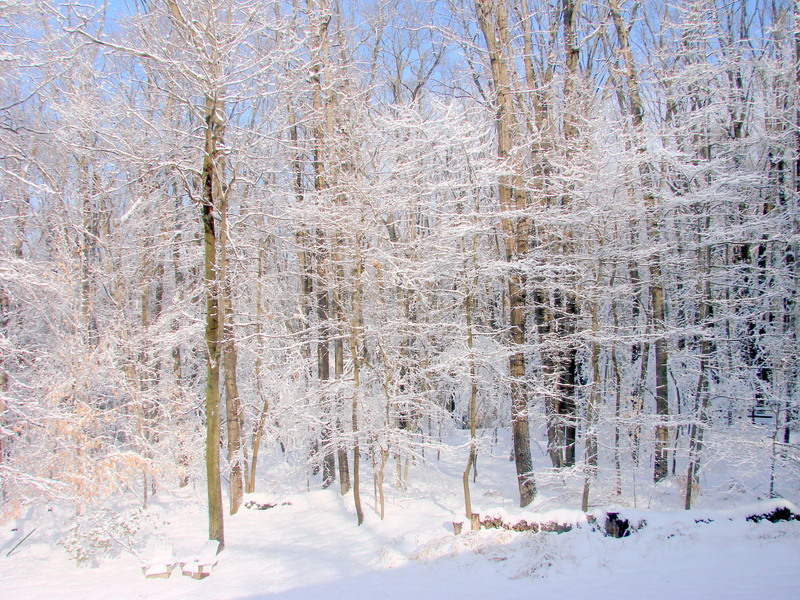 Hi Maria, I absolutely loved reading the story of your dream house and your wonderful post. Lots of luck with your newest venture! Thank you, Barbara for your nice comment….it is so nice to hear from you…. Once again you have captivated me with your story, intrigued me with your journey and pulled me in to your future! I know you must miss your “dream home” but you will make new dreams and I look forward to seeing you bake with your grandchildren and all those other folks lucky enough to find your kitchen! Dear, dear Jill…..thank you for your so very kind comment….it warmed my heart!!!!!!!!!!! Sending you love and a big hug! Dear Gina….thank you for your sweet note…always love hearing from you and reading your posts on FB and now on your new blog….FoodieWineLover…..As soon as my life settles a little…however it hardly ever does….I will have to cook some of your wonderful dishes that you post on your blog…big hug to you! 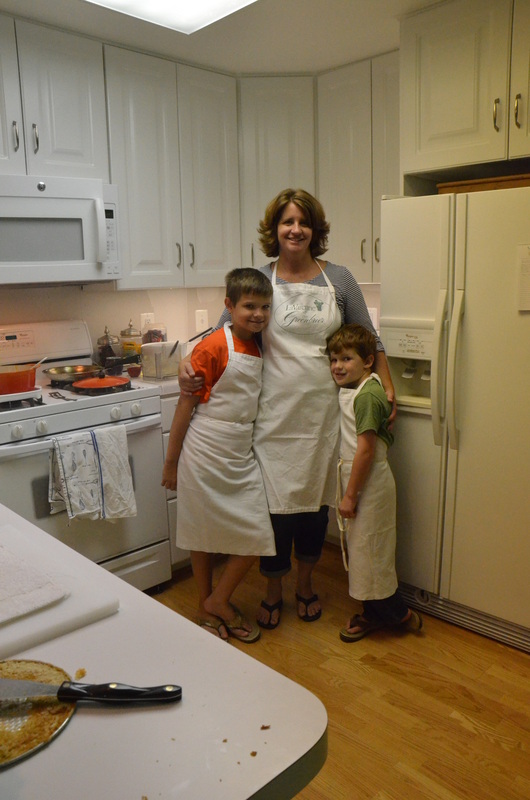 Wishing you fun and great success with your new cooking school home! Hello Isabel….so very good to hear from you….and thank you for your very nice note! 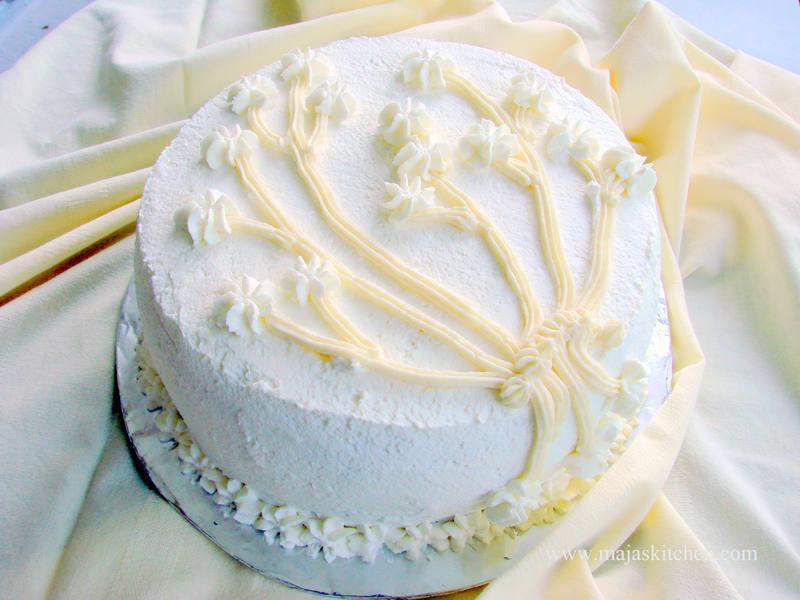 I will be happy to make a dessert..cake or whatever…for you any time. I will call you so we can connect again….Do you know that I still have some of that special Paprika you brought me from Hungary? I treasure it and use it only for my Austro-Hungarian meals. There is nothing better than Hungarian Sweet Paprika…..Whenever I use it I think of you! You have always been so very kind to me! 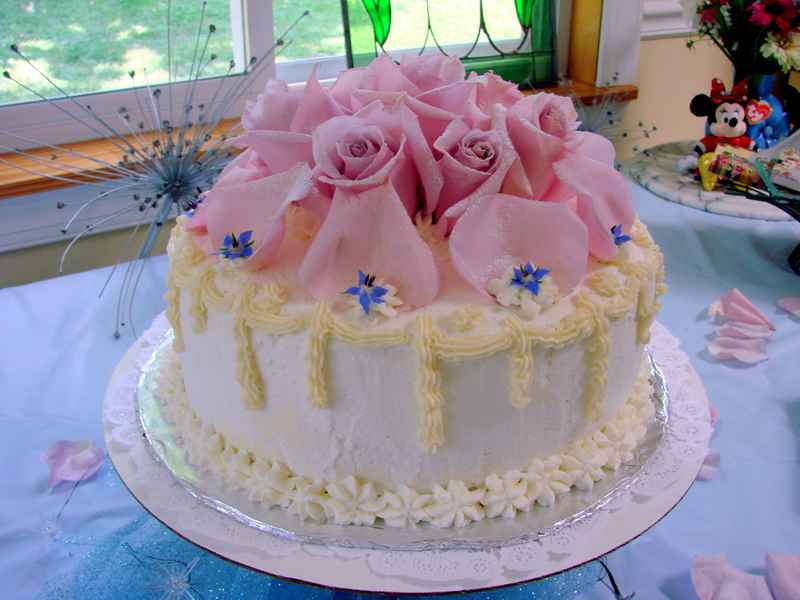 Dear Kathy….so nice of you to send me such a sweet note….One day we have to bake and decorate some cakes together…it would be such fun! Hope you found your new, almost finished home and husband in one piece upon your return from Chicago…???? It was great being with you…! 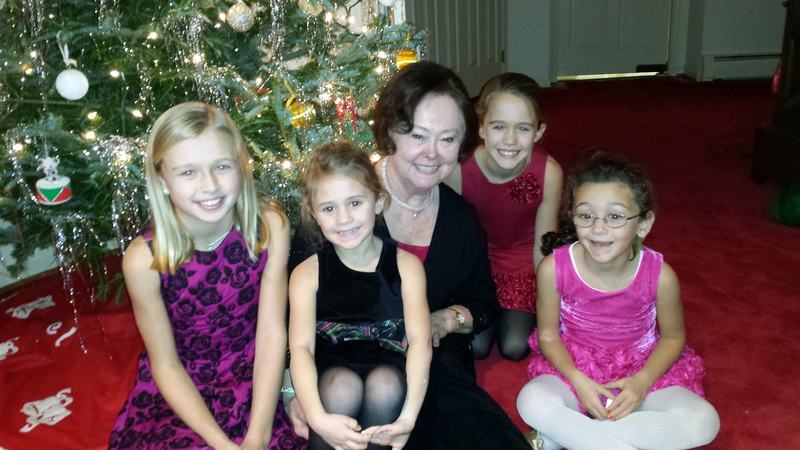 Hopefully your pictures turned out better than mine…I am exacting Santa to bring me a new camera this year…. Lots of love to you with a hug! “Oh, what a glorious review of a remarkable career . . . that keeps on going. Congratulations on your move, your accomplishments and your sheer joy of sharing an appreciation for fine food, and the many other delights of the table. I am so appreciative of your sharing that with me. As always, so good to see you both in Chicago. Thank you too for your kind words of sympathy for our loss. Its good memories and support by friends like you that make for a lighter heart. Good wishes for the holidays ahead. How I wish that I too could be in that new kitchen!! Wow, that’s a big change! Glad you wrote about your house and posted all of the pictures – it was nice to read about all of the fun you had in your old house. Good luck in your new home! Your pictures brought back good memories. Are you still teaching? Read it Maria. It surely did bring back a lot of memories- especially fond memories for both Joan and me. We have been her for almost the entire 45 years we have been married. One almost gets married to the home as well. I know that you will come to like your new “digs” as time goes on. A big house is a lot of big work. Best to you both. Maria, I read about your classes and how you used your Old House to teach others how to make delicious memory-filled foods. You have always been so generous to share your talents with us at church and beyond. Thank you for your talents and generosity. I loved the walk with you down memory lane.What wonderful events the walls of your “dream house” have witnessed. I am sure the walls in your new house will witness wonderful new adventures. Good luck and continue to enjoy the good things in life. Maria, it was certainly a beautiful home and you transformed it into a perfect place for entertaining and the gathering of friends. Diane and I feel privileged to have experienced your warm and gracious hospitality in that very special setting–to say nothing of your great food. Thank you, Livio…for your kind words….it was a great house to have you and Diane and all of our other IW&F friends gathering around our table…we are so grateful for those memories…. ……know, I’ve been meaning to email you. I often walk in your old neighborhood and have been watching workers at your house. At first I thought you were doing a major remodel, then I saw the sign go up. Congrats on the new condo — I bet you are enjoying the freedom that a smaller home affords you. We purchased our dream home ten years ago, and we love watching our girls grow in it. But, I can already envision the day that we decide to pass on our dream home to a new family. 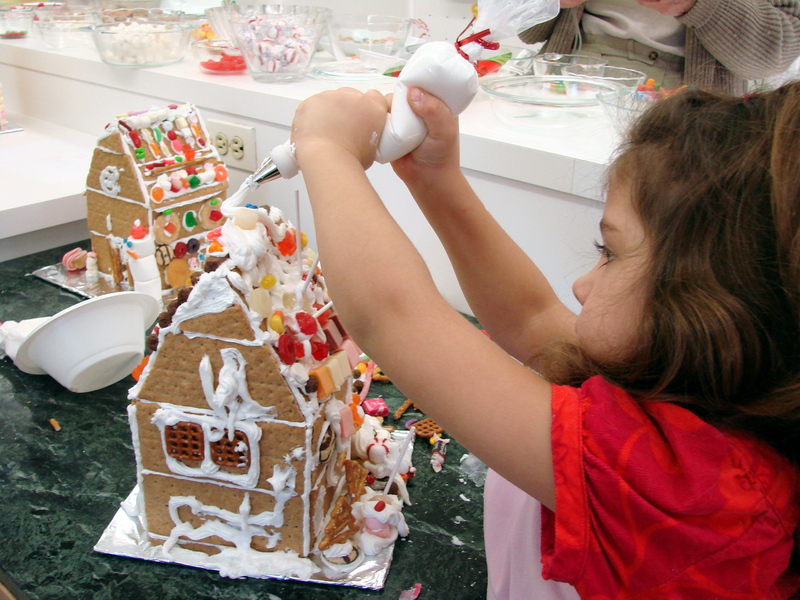 We will miss making gingerbread homes in your spacious kitchen and having tea in your basement; however, it looks like your business is continuing to thrive. From… Isabel and John Craig…. via email! 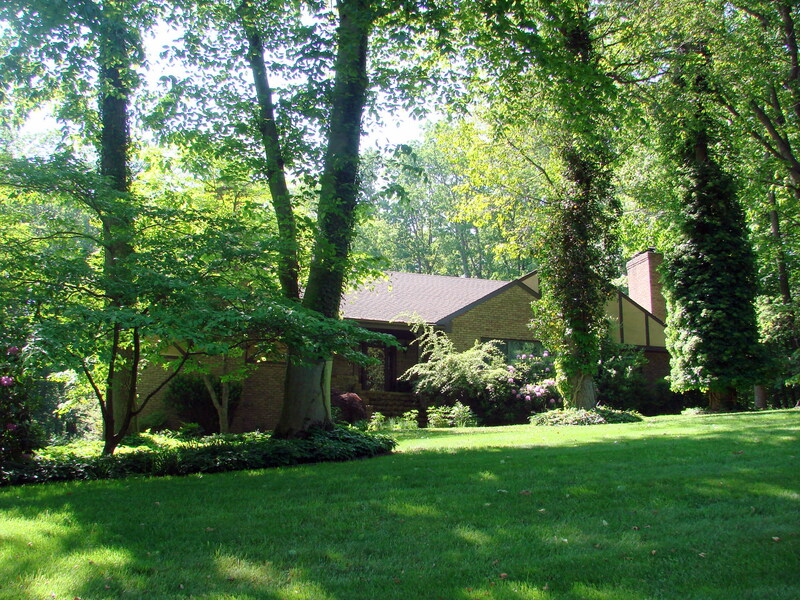 Thanks, Maria, John and I love your blog..and seeing your old house again.. 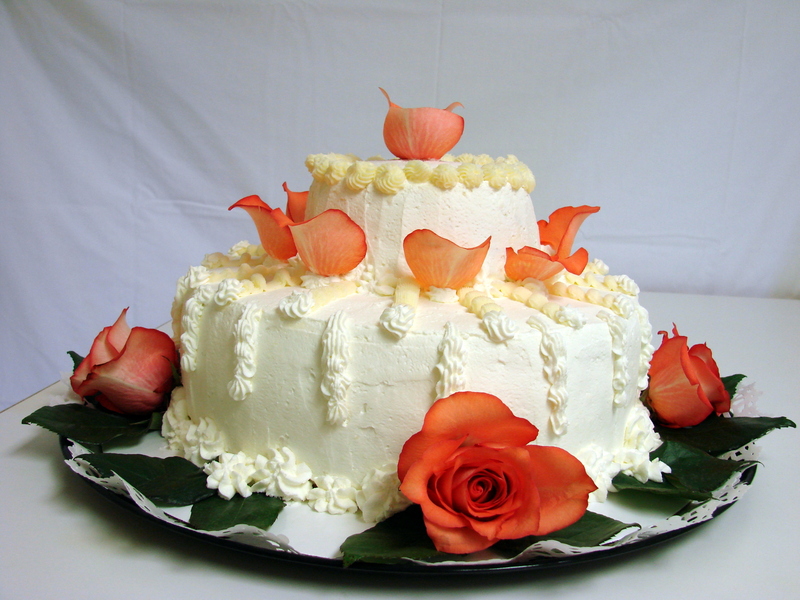 It brought back lots of yummy memories..and made us more than eager to order and sample your amazing pastries..
from ….Mary Ann Jensen…..via email! Thank you for letting me know about the big change. Lots of delicious memories for us too. Hope the new home brings you many wonderful memories too. That was an amazing blog that you put together, I can tell it was with your heart and soul in every word and picture…I wanted to thank you for sharing it with me, as well as everyone else on your page….you did have an amazing home and I am sure that your condominium is every bit as lovely and every bit as much “you and dale” as before…. What a pleasure it is to read your blog. 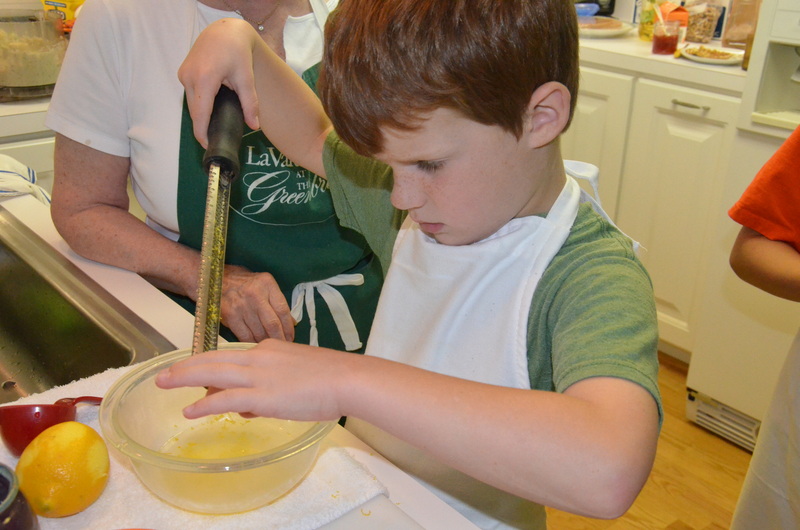 It was fun to hear your story and your progression into cooking classes…….